However college students today have a very different take on dressing so I decided to get you tips from the horse's mouth itself. 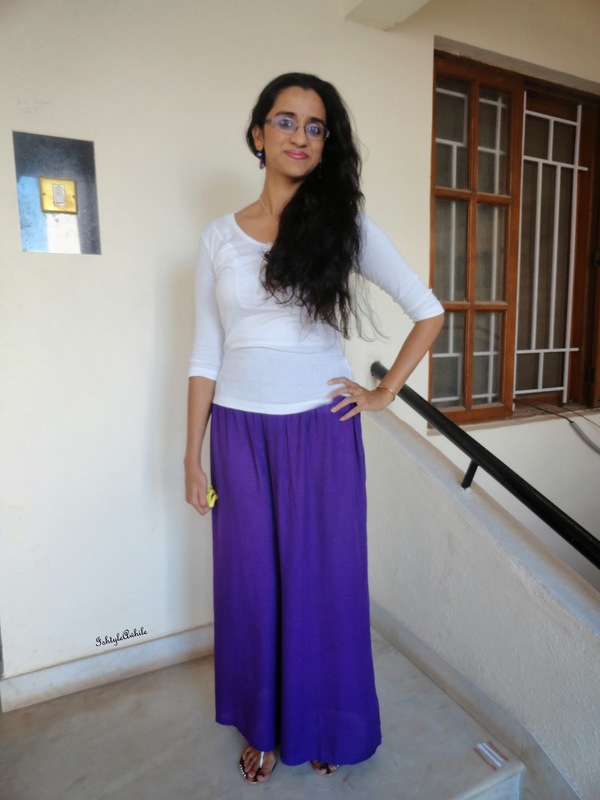 Say hi to Pratibha, a fresh graduate from BITS, here to give you her top 5 tips on dressing fashionably for college. Disclaimer: Someone great, nowhere related to fashion industry, once said “as long as you're being a copycat, you will never be the best of ’em”. 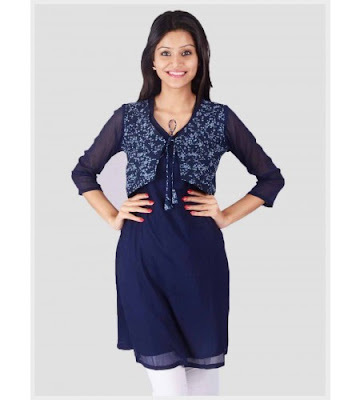 If you are looking to know the secret sauce of your campus diva, then now is the moment to stop wasting your time reading this. If you are still reading this then it means that you and Coco Chanel share at least one thing in common. College is the best place to experiment and explore your style. Stop wearing those regular jeans and t-shirt combo that made you boring. 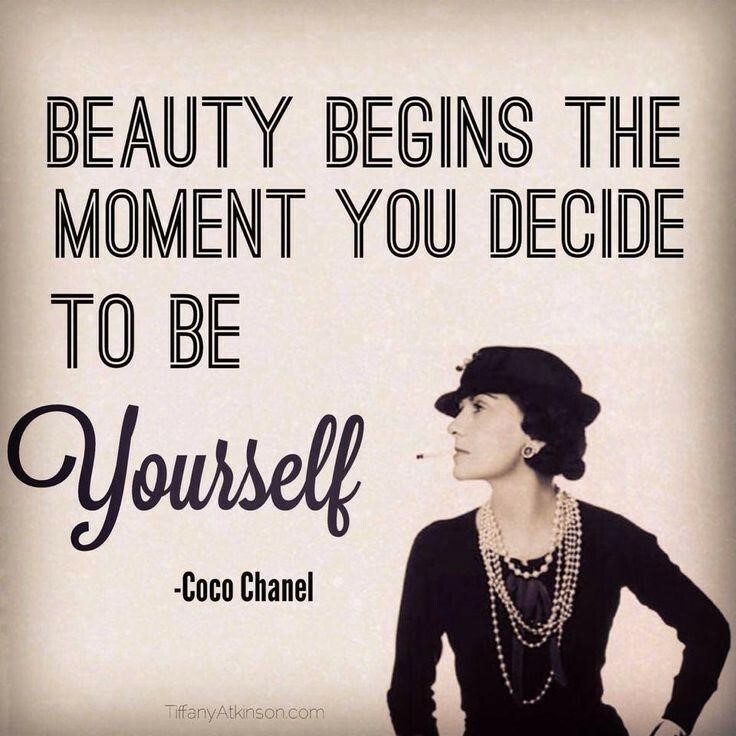 To be the new era Diva, you gotta try every style until you find what makes you feel comfortable and confident. 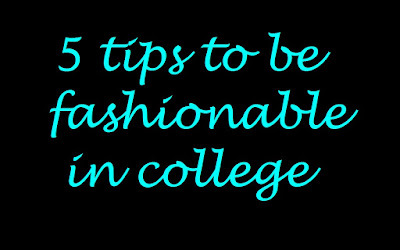 I am giving you a 5 item checklist of must-haves in your college wardrobe. 3. This one is especially for the Disney princess inside of you who likes to twirl in a flowy dress. Enter the classroom ramp with a princess swag and utilize all possible opportunities to twirl in the long skirt that you always thought was too much for college. 4. Looking Indian and fashionable are not two different things. Accentuating your kurti with a waistcoat will create enough drama to make you trendy and classy at the same time. 5. I accept that there are more than a few bad hair days and that you love wearing your boring pair of jeans those days. 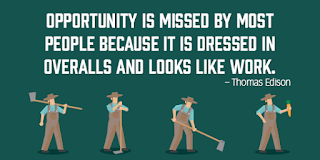 But that is exactly why you have to glam them up. 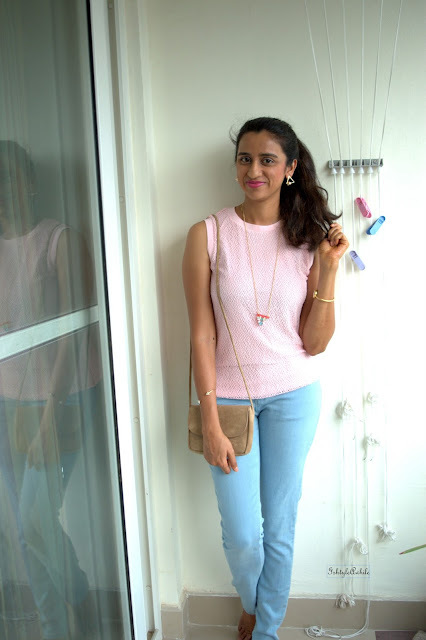 Accessorise your favourite pair of jeans and t-shirt to pull off a cool yet casual look. Keep calm and follow the fashion guru. That’s all for today folks. 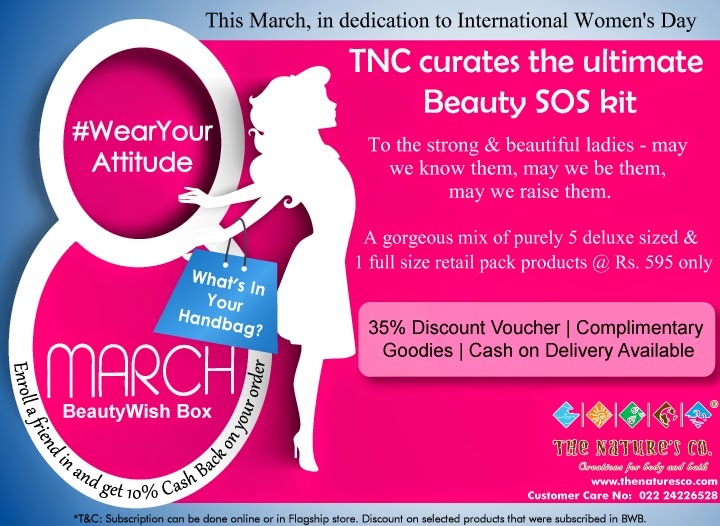 You never know, you could be the it girl tomorrow. 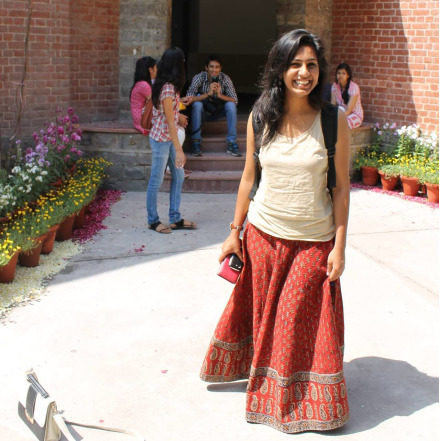 Editor's note: For her first article, I think Pratibha has done a fabulous job. 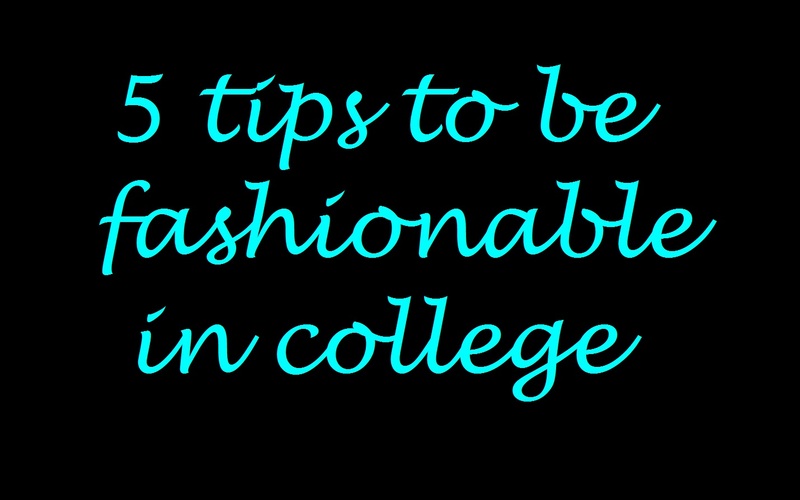 Let us know what you think are must haves in a college girl's wardrobe. Please note that all the pictures marked with * were taken from the Internet and I do not claim to own them at all.